Looking to give your existing home a makeover? Or perhaps you want to renovate your brand new condo or apartment? 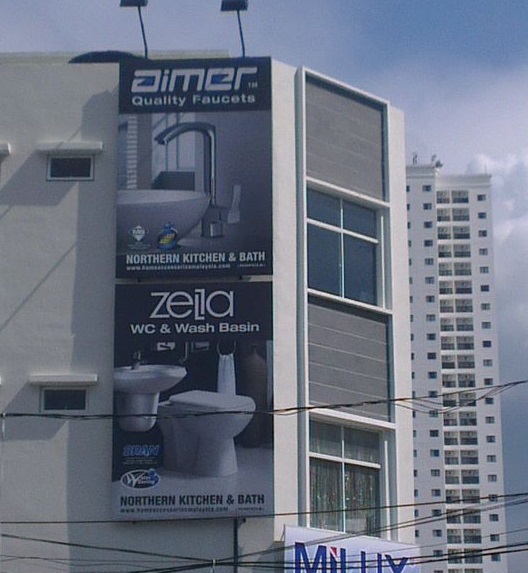 From basins to faucets and water closets, here are the Top 10 Sanitary Ware Specialists for those who live in Penang. 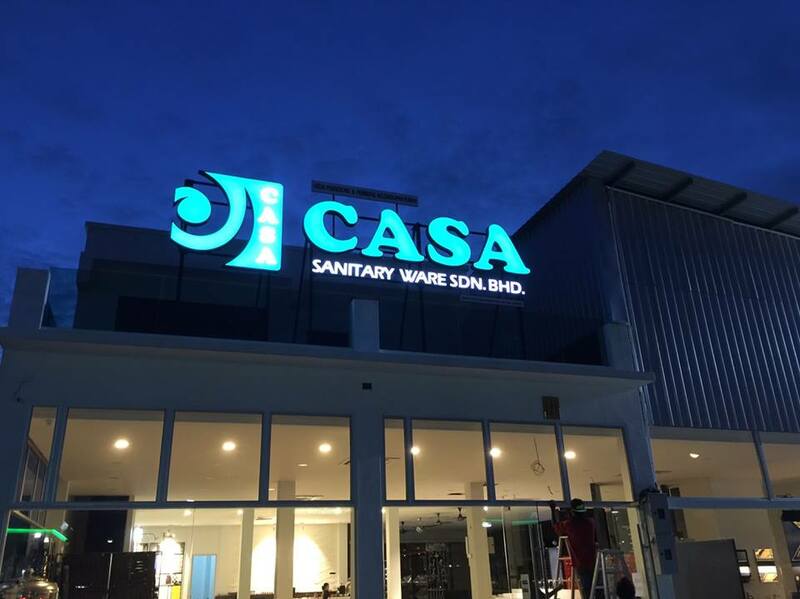 True to its name, Casa Sanitary Ware has everything you need for a well-equipped bathroom. This includes the likes of bidets, grab rails, hook bars, towel rings, soap dispensers and toothbrush holders. 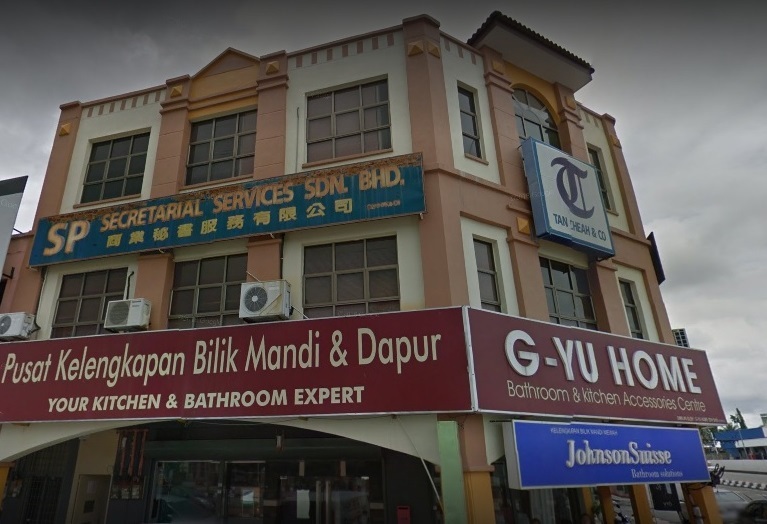 Find out about their products at 7476 Jalan Bagan Lalang, Mukim 14 in Butterworth or feel free to call 04-332 1199 if you have any general questions. Previously known as Lucky Seventh Enterprise, Marvellous Home Enterprise specialises in various kinds of high-quality sanitary wars, taps and fittings. More than just a seller for the average consumer market, Marvellous Home Enterprise also offers professional services to the likes of business owners, contractors and retailers. 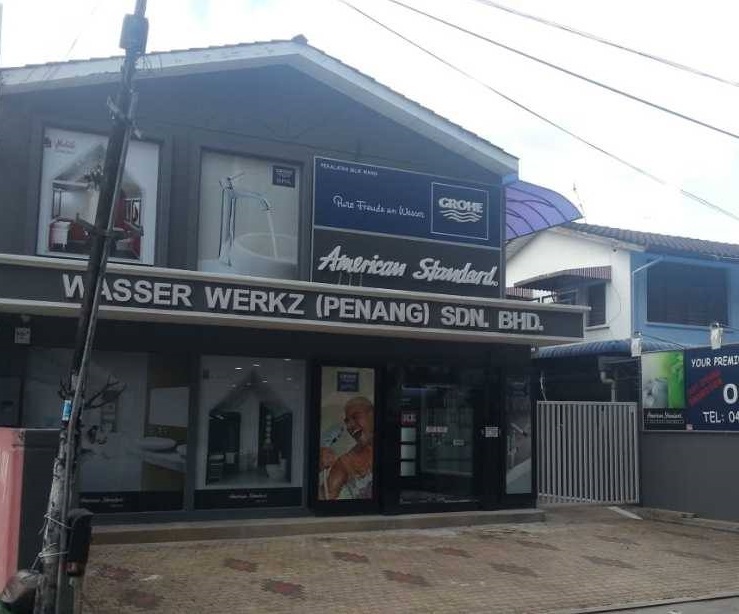 For more info, do not hesitate to give them a call at 04-637 1277 or visit their store at 29-1-56, Jalan Paya Terubong in Relau, Bayan Lepas. 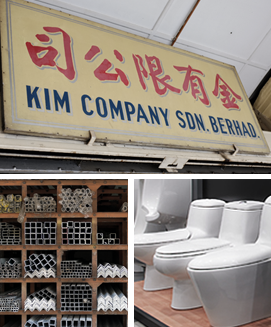 Back in the late 1950s, Kim Company Sdn Bhd made its humble beginning as a hardware trading company that supplies mostly nuts and bolts. The company has since progressed into a full-fledged store, as they diversify their inventory such as steel bars, metal roofing and sanitary ware products. For the latter, they offer mainly reputable brands such as Roca, Johnson Suisse and Joven. You can find out more by visiting one of their showrooms in Lebuh Chulia, Penang or Jalan Sungai Nyior in Taman Mewah, Butterworth. Alternatively, call 04-262 6522 or send your email to enquiry@kimcompany.com for more info. 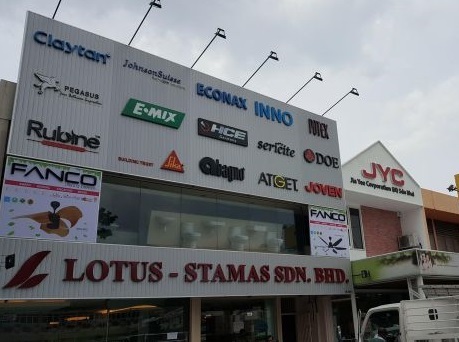 Lotus-Stamas Sdn Bhd offers a one-stop solution for all types of sanitary wares under one roof. This includes the likes of close-coupled WC (water closet), squatting pans as well as other related products such as bathtubs, water heaters and shower heads. They also carry recognisable brands ranging from Claytan to Johnson Suisse and Rubine. Visit their Penang branch at 76-E&F, Jalan Tan Sri Teh Ewe Lim or call 04-282 5955 if you have any general questions about their products. 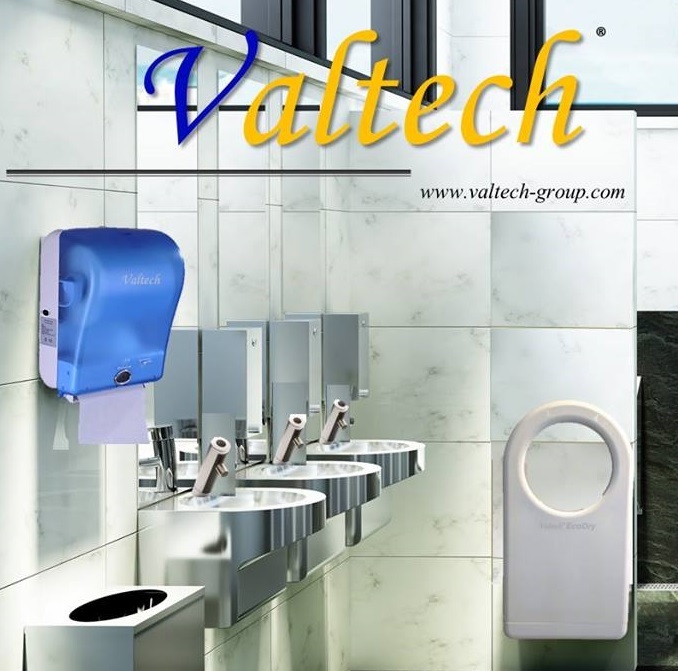 Valtech specialises in sensor-based automatic sanitary ware such as soap/foam dispensers, urinals and hand dryers. All of their products are made suitable for the likes of home, healthcare and industries. Find out more about their range of products on the website below or visit their HQ in C-G-2, Jalan Todak 4 in Pusat Perniagaan Bandar Sunway, Seberang Jaya. You can also contact either of their landline or handphone numbers at 04-370 7762/012-476 3717 if you have any related enquiries. Founded in 2004, G-YU Home supplies all kinds of bathroom and kitchen products for both home and business owners. 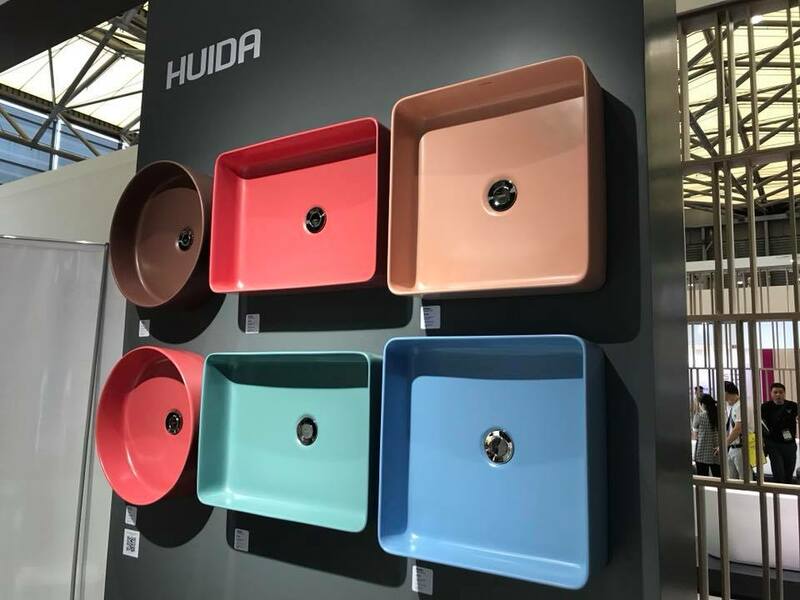 For bathroom products alone, you can basically find everything from faucets and wash basins to water closets and basin cabinets. Call their office numbers at 04-425 0388 or WhatsApp 016-520 0387 if you have any general enquiries about their products. 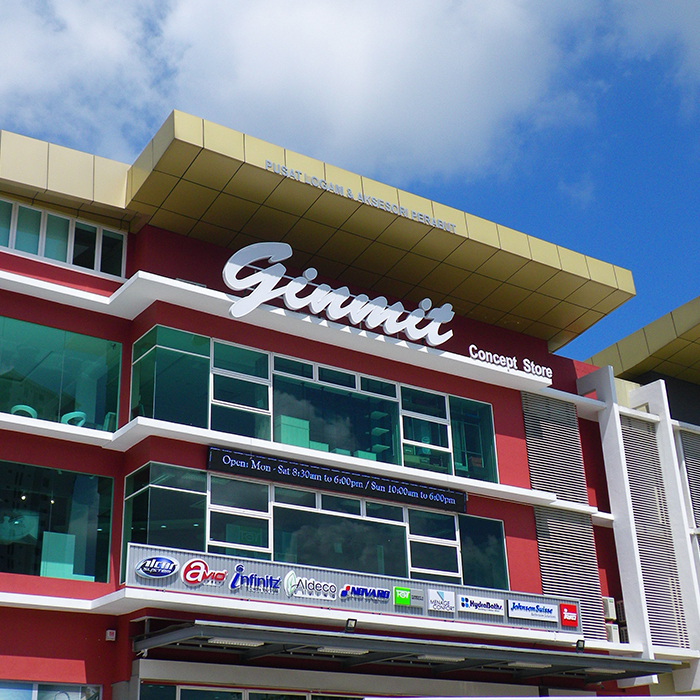 With over 8,000 home and living products to choose from, Ginmit basically houses every essential product for your respective needs. Their range of products is extensive, covering everything from shower sets to bathroom mirrors as well as tap fixtures and bidet sprays. You can even save more and get the best bang for your ringgit by enrolling their Smart Club membership. 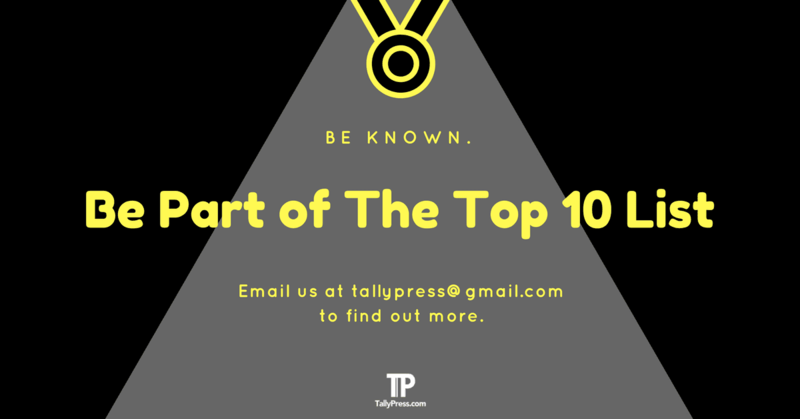 Open to every applicant of age 21 and above, you will be entitled to all in-house promotions and even enjoy a 15% discount on every non-promotional items. Find out more by visiting their website below or give them a call at 04-282 4335. 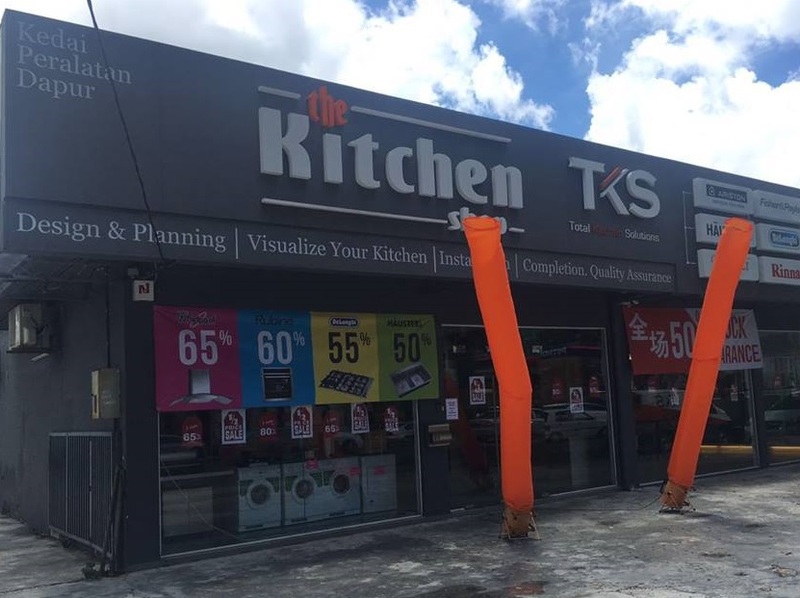 If you are looking to renovate your home kitchen, you might want to consider visiting TKS a.k.a. The Kitchen Shop located at 49, Jalan Kelawai in Penang. They offer every kitchen essentials including appliances, accessories and cabinets. They also provide interior design solutions to help customise your kitchen from designing the layout right down to equipment installation. Should you need any assistance or further info regarding their products and services, do not hesitate to give them a call at 04-229 6369 or book an appointment by scheduling a free consultation right here.